Looking for a Qualified Electrician in Leeds? Leeds Electrical Services conduct RCBO RCD fuse box upgrades and replacements in the Leeds area. All our fuseboxes come with a 10 year certificate for home owners, or 5 years for rented properties. We offer domestic rewires in the Leeds are, we specialise in residential rewires in Leeds and have an experienced team that will look after both you and your property during the process. We conduct electrical surveys on homes throughout the Leeds area ensuring that if you are deciding on selling the property or buying a new one, our survey will ensure the property is safea nd up to standard. Leeds Electrical Services specialise in retail maintenance, shops lighting, both LED and flourescent. 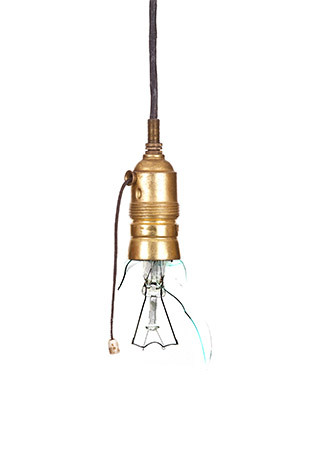 We have all types of lights readily available at trade prices. 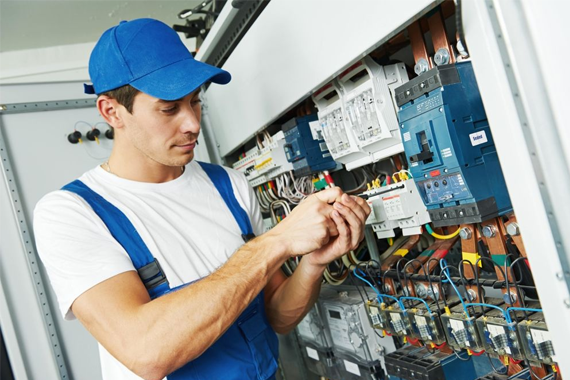 Leeds Electrical Services are full scope approved Electricians in Leeds and conduct Electrical Installation Condition Reports for Commercial, Industrial, and Domestic clients. Leeds Electrical Services specialise in industrial unit lighting maintenance and installation. We offer steel wire armoured wiring in Leeds industrial units to three phase machines. All of our work comes with a 5 year warranty for your peace of mind. Leeds Electrical Services can offer you fully automated, and conventional fire and burglar alarm systems with no monthly fee, our systems will automatically call or text you free. Leeds Electrical Services operate 24 hours a day, 7 days a week as emergency electricians in Leeds for when you need us the most. We can get anywhere in Leeds within 30 to 90 minutes.